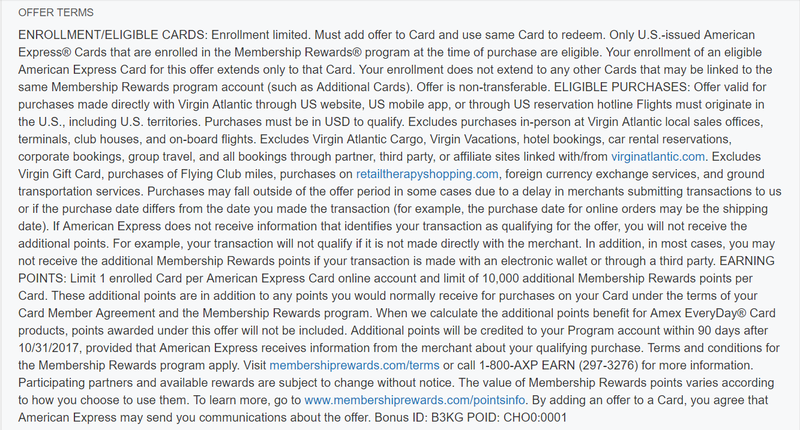 American Express release yesterday targeted offers for 10,000 Membership Rewards points for purchasing $500 or more through VirginAtlantic.com or its Virgin Atlantic’s mobile app. Click the link provided link or go to VirginAtlantic.com and log into your account. I was fortunate to receive the AirFrance and AirBerlin offers both for 20,000 points each, and have already book a flight with Virgin Atlantic for a much needed extended weekend. 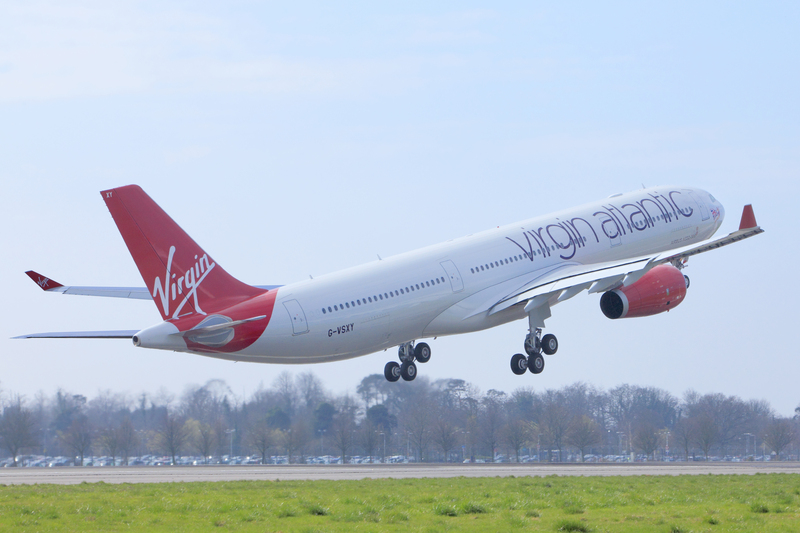 Virgin Atlantic flies many routes between United States and Europe and has many partners for the Middle East and the Asian Pacific coast.